My dear sis recently became a mother and the usual nesting instinct set in. 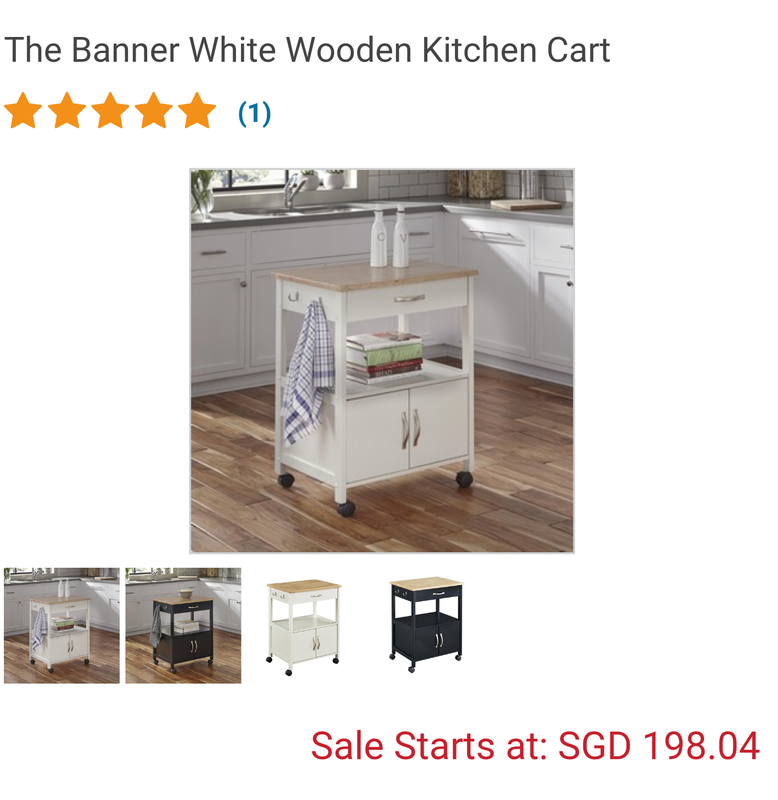 She was considering the mobile kitchen cart from Ikea to put her baby’s daily items and I shoke my head in disapproval. 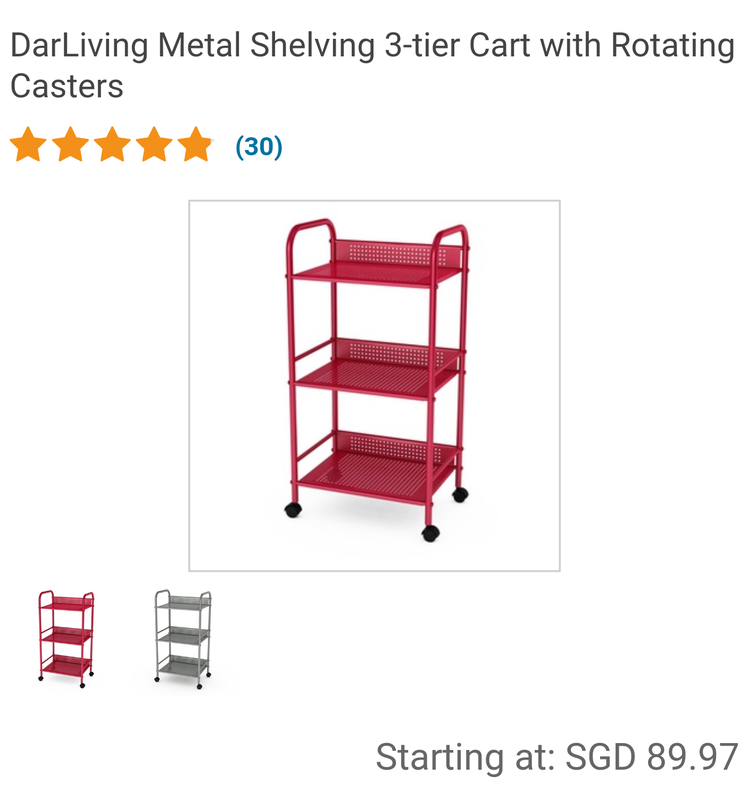 I’m quite an Ikea fan however I didn’t find the cart was going to have multi use should she not need it in future. The one from Ikea had a less desirable height per shelf. 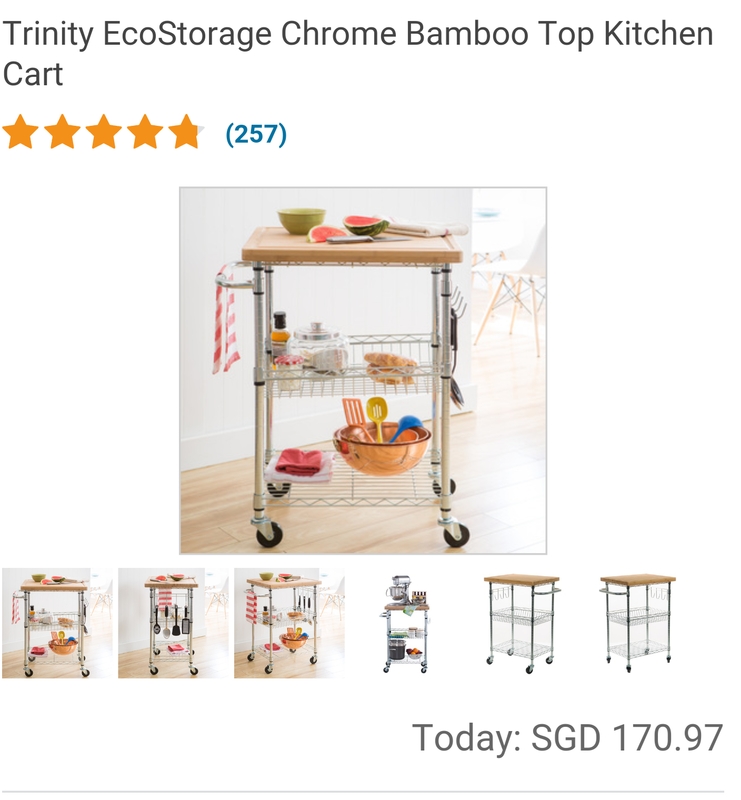 I found some other types of cart on overstock which I would recommend. I wanted the cart to be able to have another purpose. In this case, the ones I chose will fit as a mini book shelf, a mini shoe rack or even a side table. 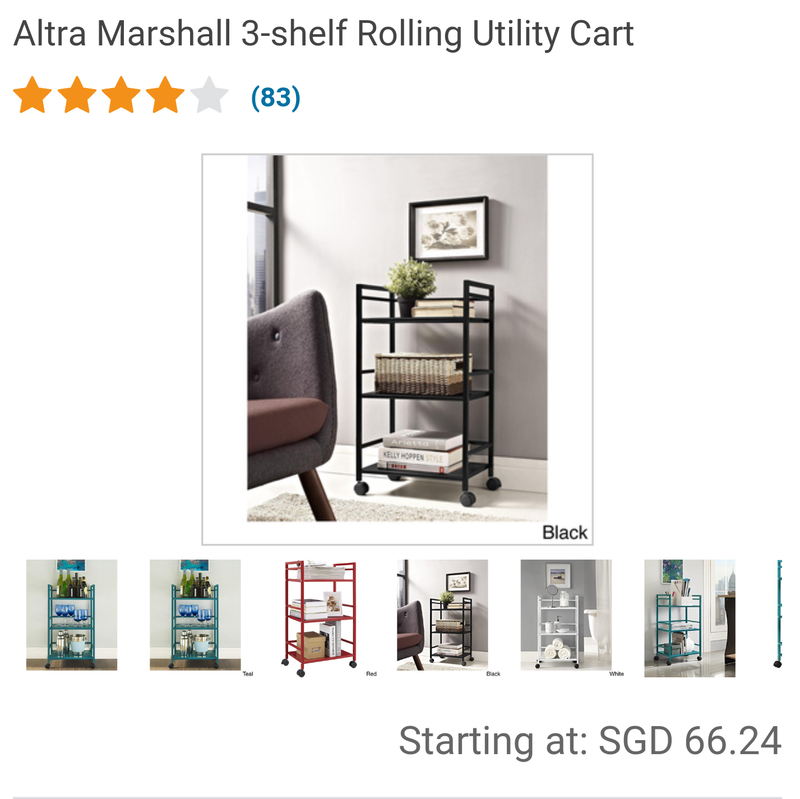 These pictures were all taken from overstock.com which ships to Spore. The 2nd and 3rd will fit nicely in a corner as book shelf or shoe rack. The 1st seems ideal for side table or coffee table. The last one will be for storage of toys.